PICTURE PERFECT & MOVE-IN READY! 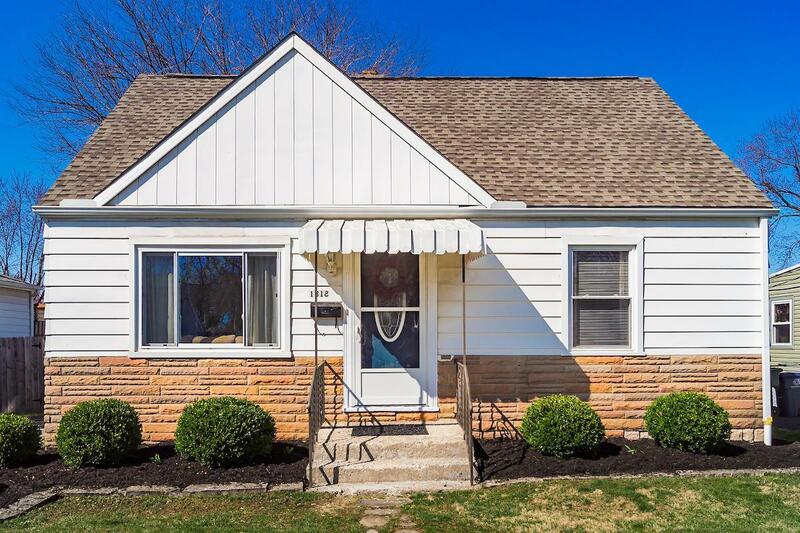 Charming CAPE COD features 3 BEDROOMS, UPDATES throughout & 1400+ SQ FT of living space! 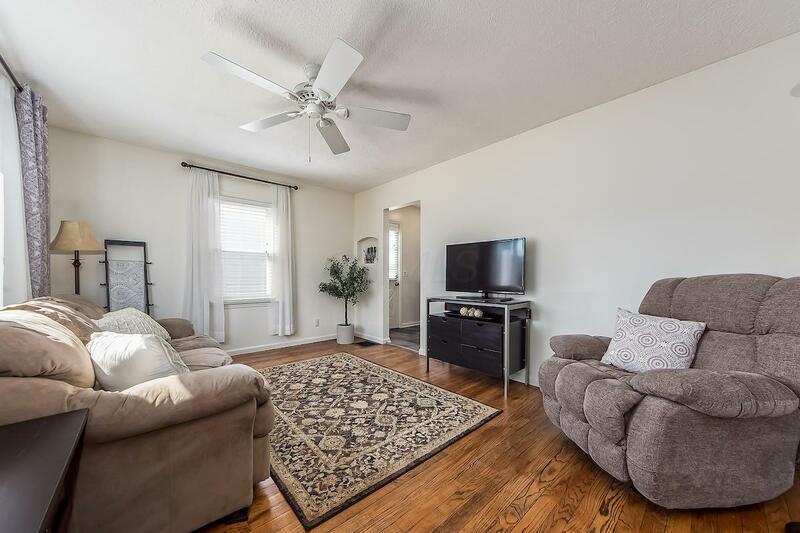 Upon entry discover the cozy LIVING ROOM with a large picture window, 2 Bedrooms, a Full Bath, an EAT-IN KITCHEN with NEW APPLIANCES & a wonderful 4 SEASON FLEX ROOM (can be used as a Dining Room, Family Room or Playroom). 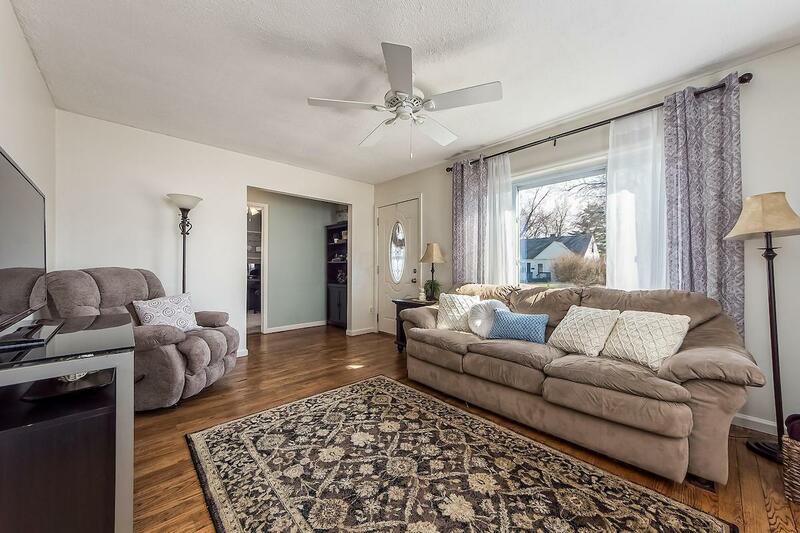 Upstairs discover a large Master Bedroom & space for a home office or sitting area. The FINISHED LOWER LEVEL includes a fabulous REC ROOM with gas log fireplace, as well as the UTILITY ROOM (washer & dryer shall convey). 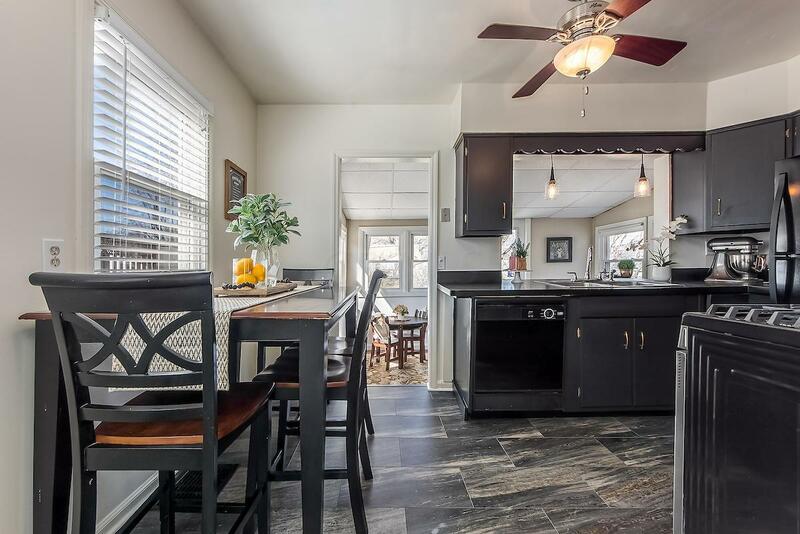 Outside amenities include a PAVER PATIO, a large FENCED-IN BACKYARD & STORAGE SHED. Convenient location close to restaurants, shopping, parks and more! Make this house YOUR home . . . 1318 Carolyn Avenue.